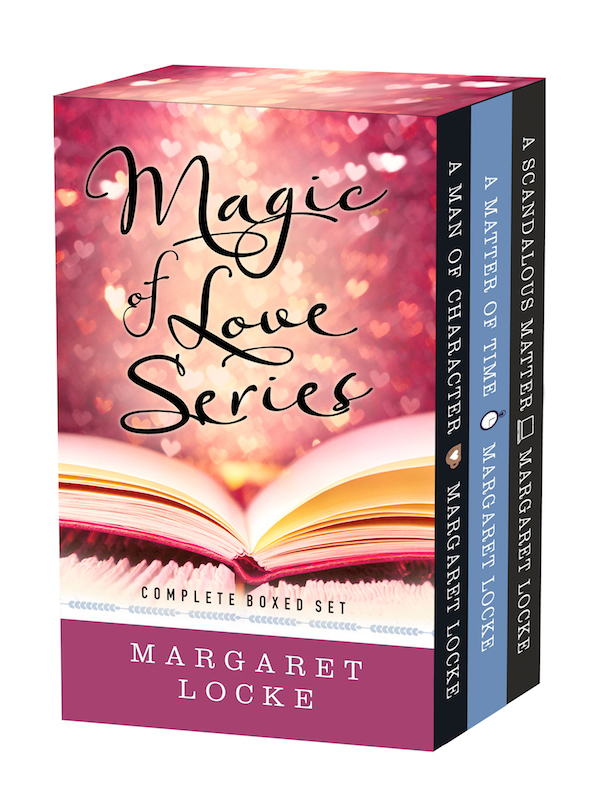 All three of Margaret Locke’s highly acclaimed, award-winning books in the Magic of Love series in one convenient box set! How far would you go for friendship, self-discovery, and second chances? 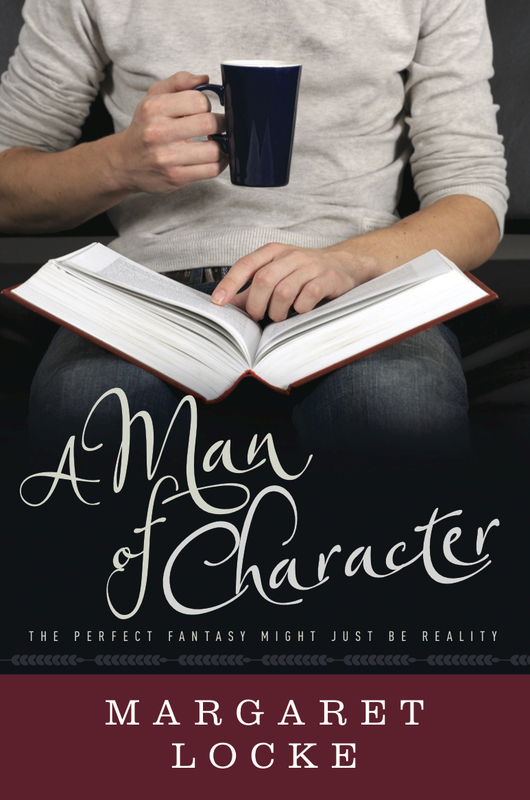 A Man of Character: A thirty-five-year-old bookstore owner must choose between fantasy and reality after discovering the men she’s dating are living versions of fictional characters she’d created long ago. 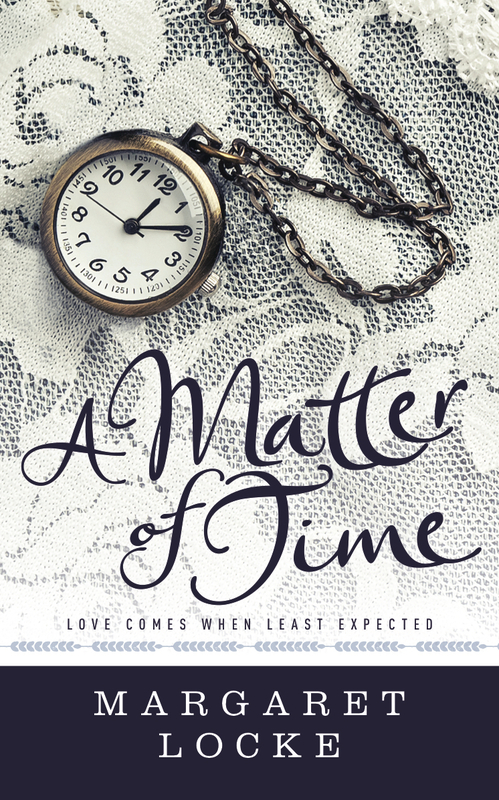 A Matter of Time: A modern-day Austenite’s dream comes true when she lands in the arms of a Regency duke, only to learn some fantasies aren’t all they’re cracked up to be when he proves less than a Prince Charming. 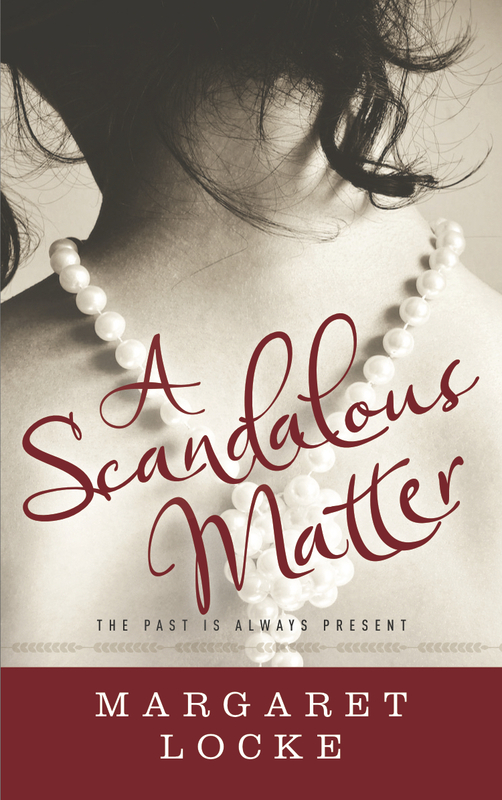 A Scandalous Matter: A scandal-scarred duke’s sister travels from Regency England to present-day Virginia in pursuit of the education and independence she’s long desired, but unexpectedly finds herself entangled with a career-consumed professor. Can they blend past and present into a mutual future? 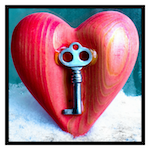 Three independent novels with recurring characters. One laugh-evoking, tear-inducing, thought-provoking series.